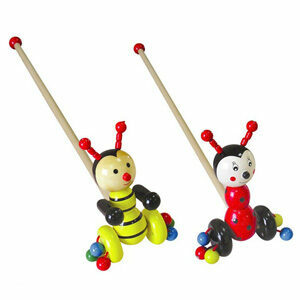 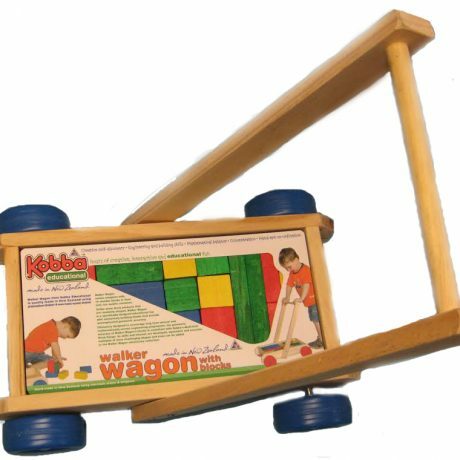 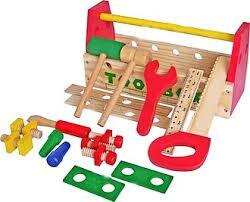 The Wooden Walker Wagon is a classic educational toy for toddlers and has been a source of fun for many years. 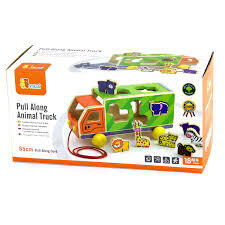 Our wagon comes complete with 36 colourful blocks all contained in their own fun, mobile container. 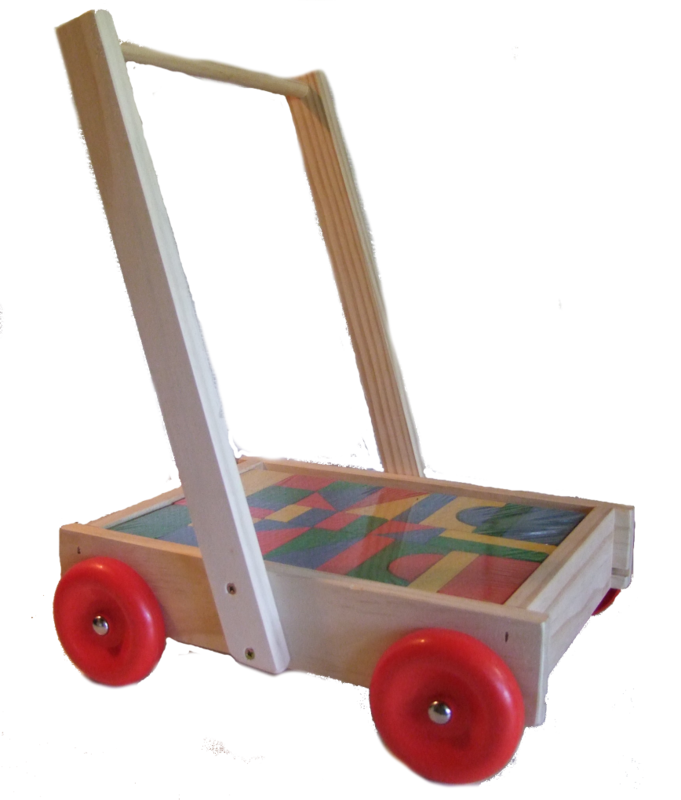 The handle of the wagon is positioned in a way to ensure the wagon does not tip when a child attempts to pull themselves up, making it a great walking aid for those first steps. 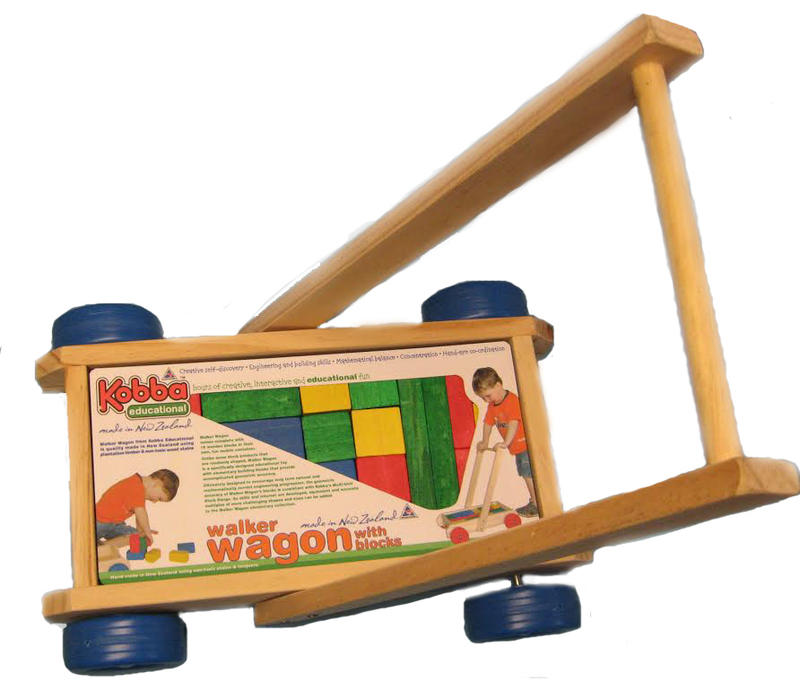 First of all, this wooden walker wagon is a specifically designed educational toy. 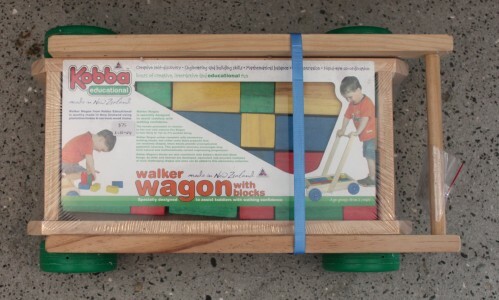 Therefore, the wagon also acts as a teaching aid to support and encourage toddlers to walk. 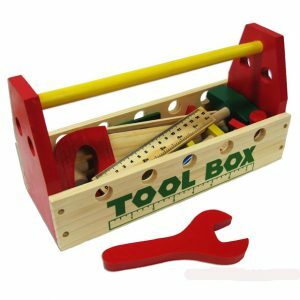 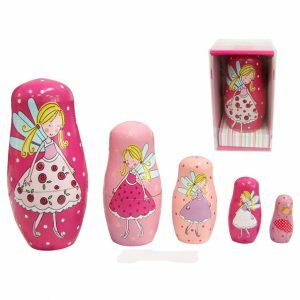 Unlike some block products that are randomly shaped, it has elementary building blocks that provide uncomplicated geometric accuracy. 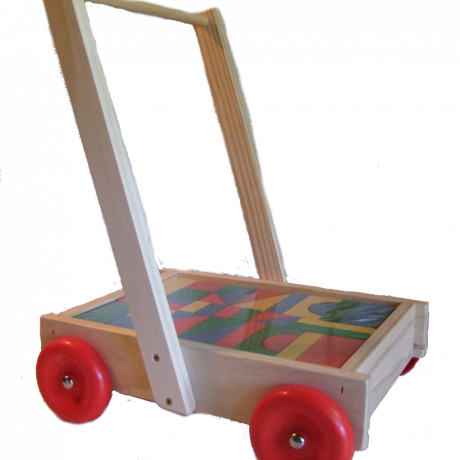 Handmade in New Zealand – this beautifully crafted wagon will last a lifetime.